I'll find any excuse I can to visit the Walt Disney Family Museum in San Francisco. 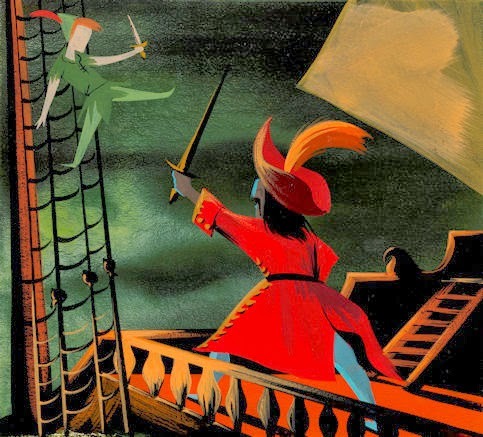 Their new Mary Blair exhibition may be the best reason yet. Magic, Color, Flair: The World of Mary Blair opened last Thursday in WDFM's newly dedicated Diane Disney Miller Exhibition Hall. 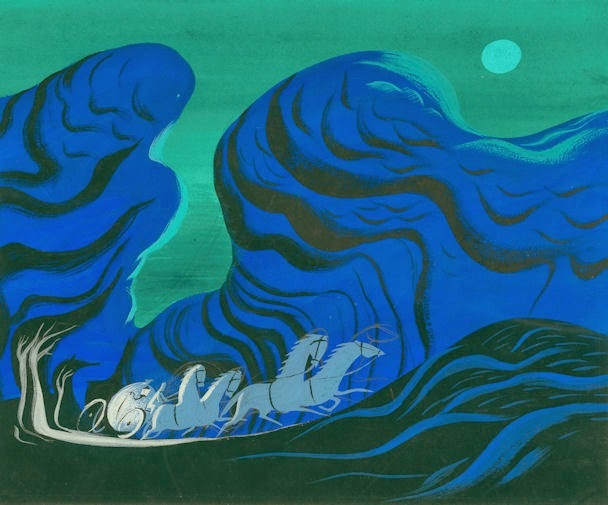 It contains 200 works by the gifted Disney colorist and concept artist who influenced animated films from Saludos Amigos and The Three Caballeros to Alice in Wonderland and Peter Pan. Blair's talents extended well past the film world as demonstrated in her work on the iconic It's a Small World attraction and the exquisite 90-foot high Grand Canyon tile mural inside Walt Disney World's Contemporary Resort Hotel. 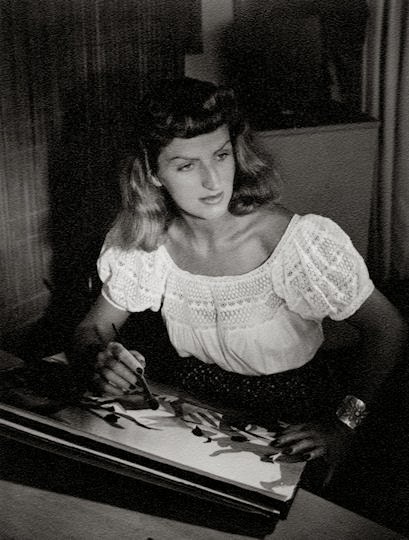 Mary Blair had an unmistakable style incorporating bold colors and dramatic uses of light and shadow. In turn, her best work could also be whimsical and playful, as demonstrated in her post-Disney illustrations for Golden Books. She was a versatile and visionary artist who is finally getting her due with this extensive and inspiring collection of art at the Walt Disney Family Museum. In the latest episode of The Mouse Castle Lounge, I'm at the Museum to speak with award-winning filmmaker, historian and exhibition curator John Canemaker about Mary Blair's life and art. I also chat with Museum executive director Kirsten Komoroske and members of Mary Blair's family. It's a fascinating tribute to one of Walt Disney's favorite artists. Enjoy! 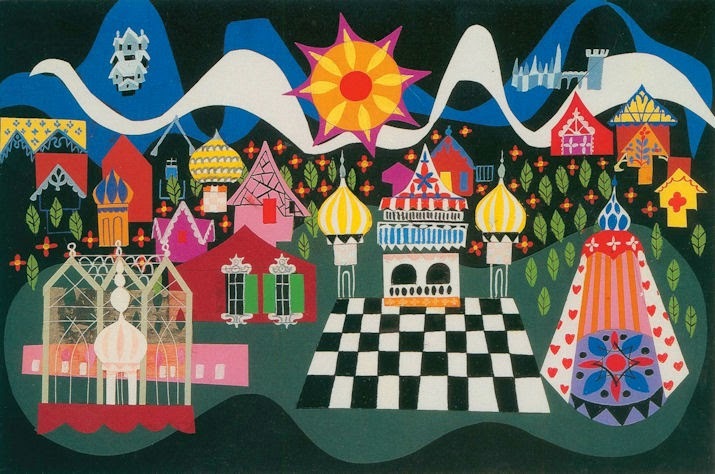 Magic, Color, Flair: The World of Mary Blair runs through September 7, 2014. For more information, please visit www.waltdisney.org/blair.